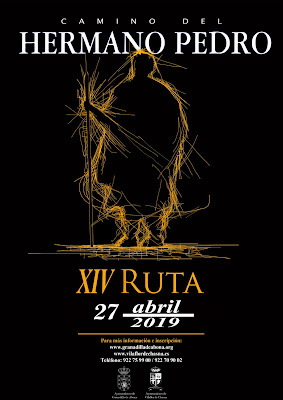 Courtessy of newspaper La Opinión de Tenerife, we can already bring you this Programa provisional del Carnaval de Santa Cruz de Tenerife 2019. This does not yet appear on the official carnival website, so whilst I'm pretty sure this is what the schedule will look like, some details could change, but it will hopefully give you a good idea for forward planning. Scroll back through the events of Tenerife carnival in 2018 for more details about each of these, but we'll post more details at the appropriate times. 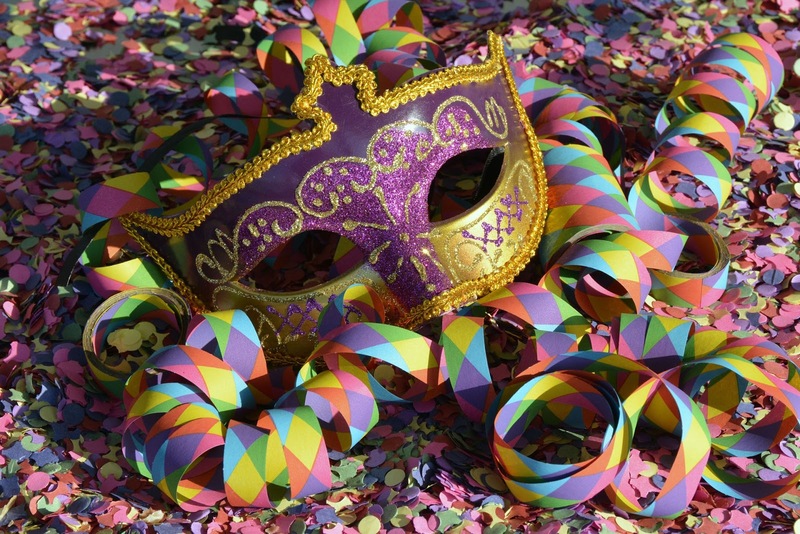 Highlighted are the events from Friday, 1 March to Sunday, 10 March 2019 once carnival takes to the streets. EDIT: The provisional programme is now available via the official carnival website, as a PDF download (in Spanish) and does agree with the listings below. EDIT2: You can now download the final Santa Cruz Carnival Program 2019 (PDF), which still agrees with the list below, but adds many more details of times, places, etc.